The youngest on this list at 23, Stephan just signed an 8-year, $60 million contract. Incidentally, Phaneuf is the only player to be on this list as well as being one of the NHL’s worst contracts. 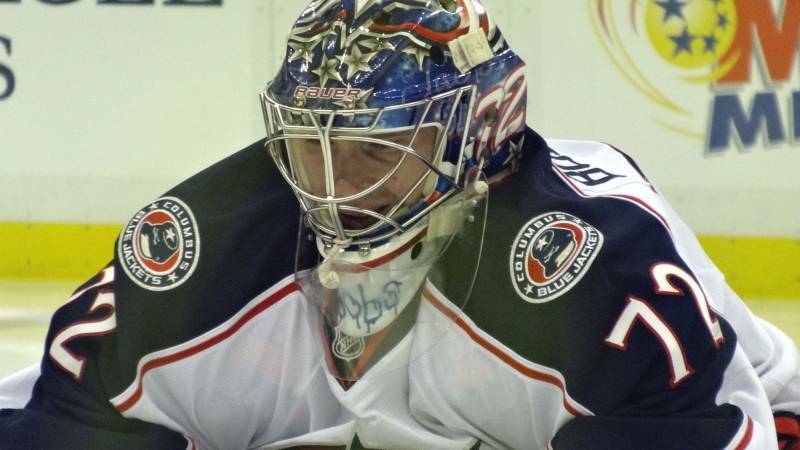 Although Bobrovsky’s 2015-2016 salary is $8.5 million, his $29.7 million contract is only 13th among all goalies.